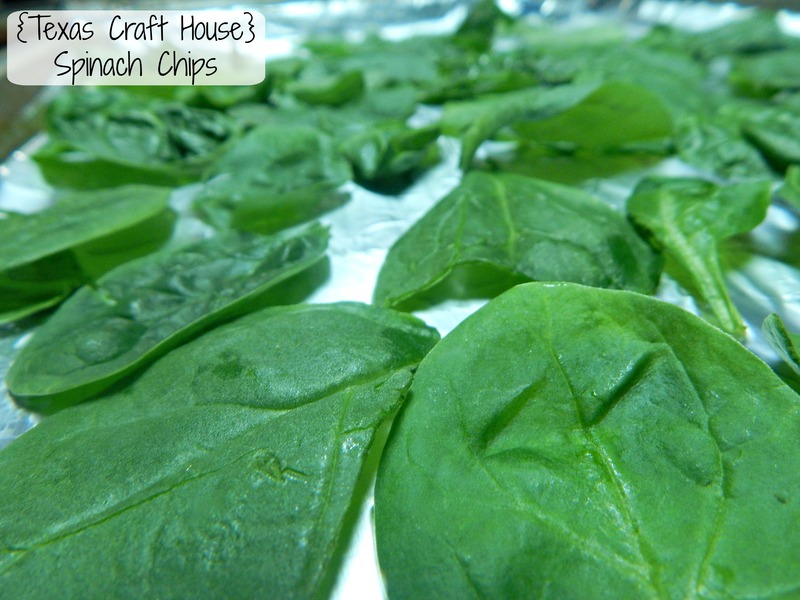 Start off by using a bag of prewashed spinach, it just makes it easier and there is less water than cleaning yourself, which will come in handy during the baking. 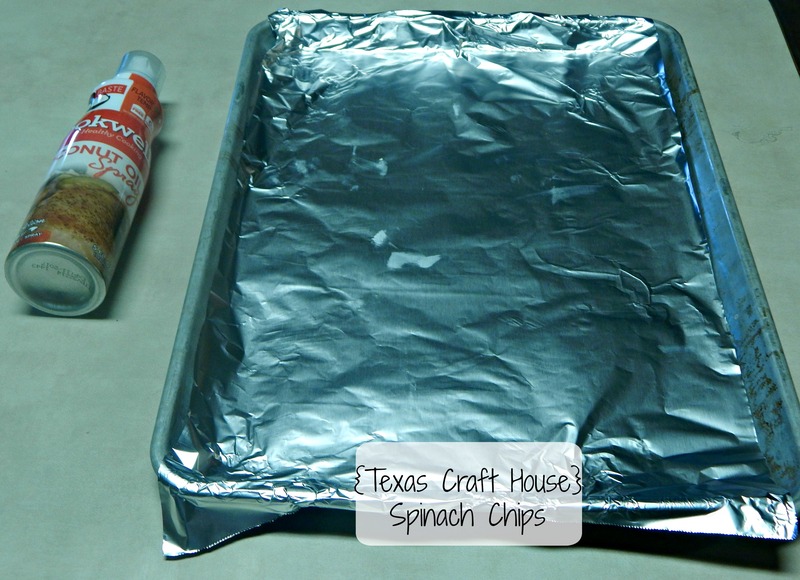 Line a baking pan with tin foil and spray with an oil. I used coconut oil but olive oil spray would be great too. My next investment will be a Misto… I am in NEED of one! I actually used two pans but this picture only shows one pan. 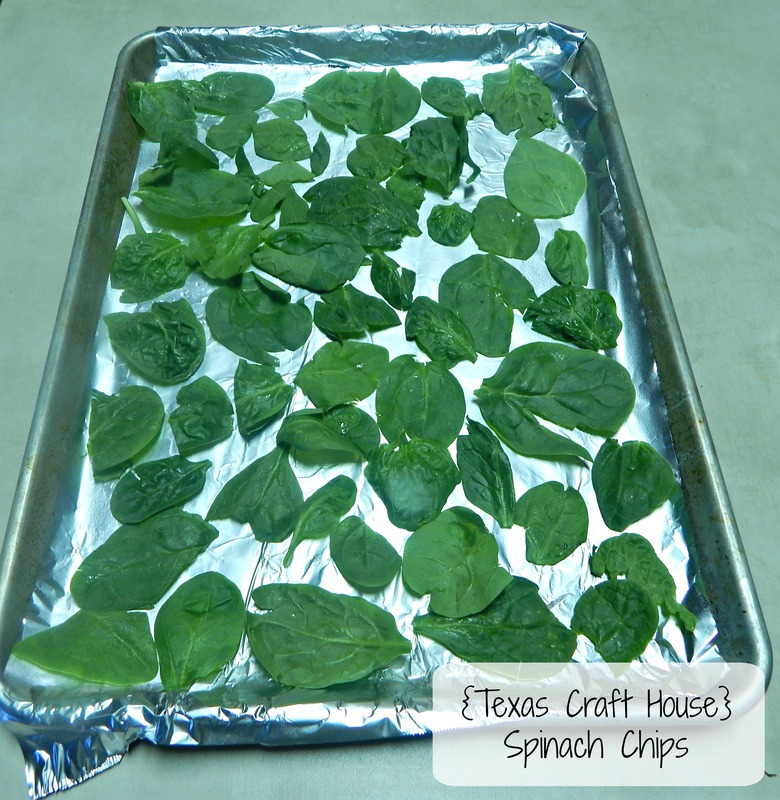 Lay out your spinach leaves one at a time. I picked off the stems for extra room but you could totally leave them on. Just make sure the leaves aren’t touching… this is kind of a tedious process but still only take a couple of minutes. 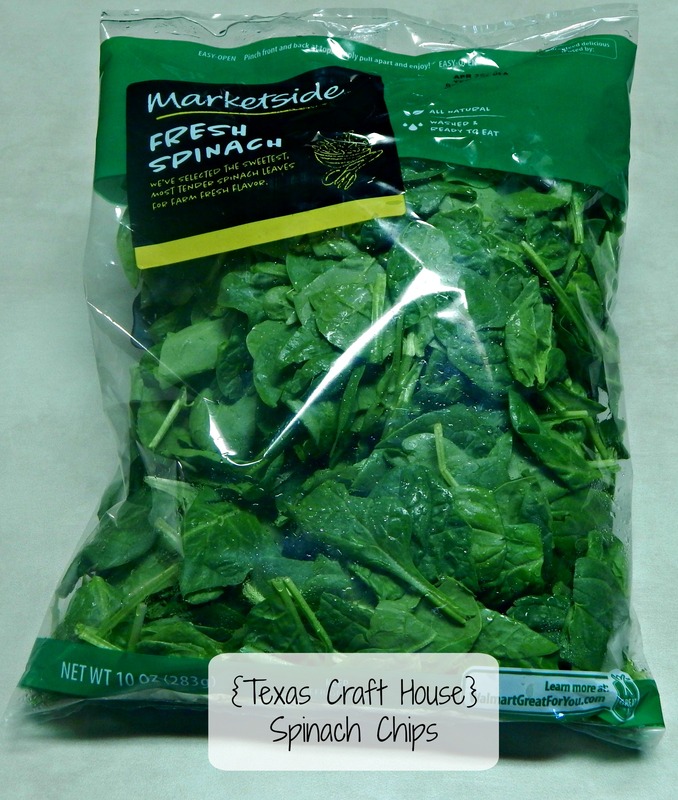 DO NOT JUST DUMP THE BAG and shake the spinach around until they are even. TRUST ME. You’ll end up with one giant soggy chip mess. Just take your time and keep them nice and neat. 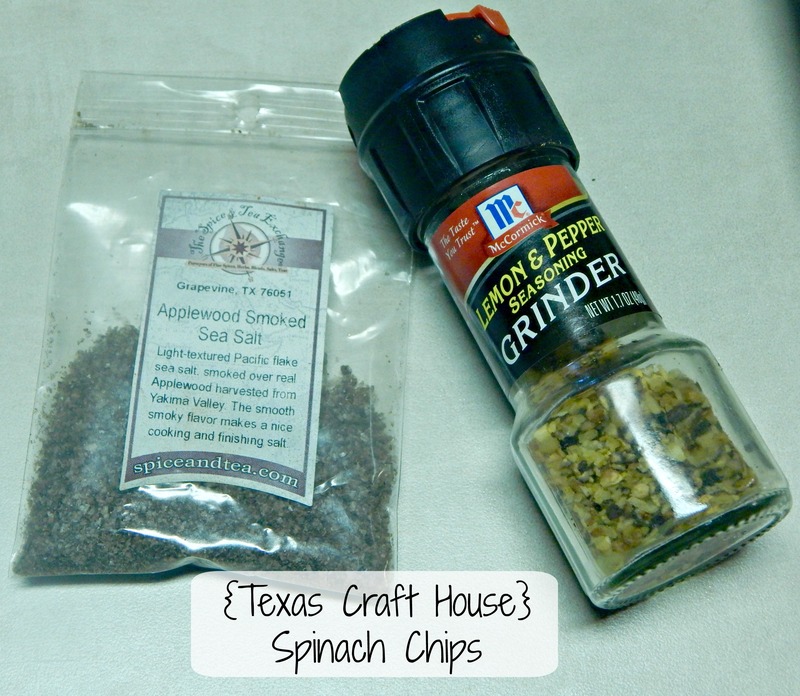 Pick out some spices… I used lemon pepper and a fancy applewood smoke salt that I picked up from a specialty spice store a while back. It’s SO good! You could even just stick with salt and pepper and they’d still taste great. 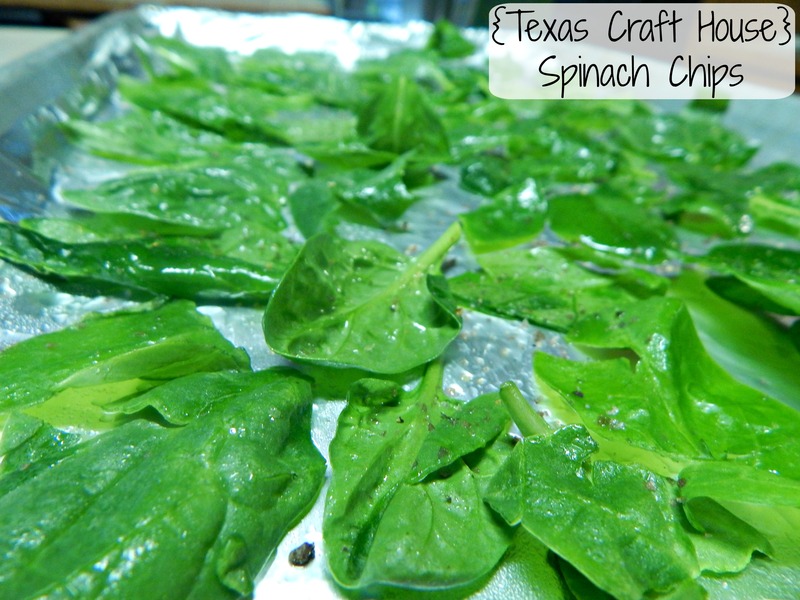 Spray the spinach with a light mist of oil and sprinkle on the spices. Just eyeball it. When they are ready put them in the oven at 350 degrees for 12-15 minutes. After ten minutes just keep an eye on them … they should look nice and crispy when done. Let them cool for just a couple minutes… then enjoy! We serve them with our sandwiches or on burger nights. Even my husband loves them. I love the crispy crunch… I’ve made a whole batch just for me several times. 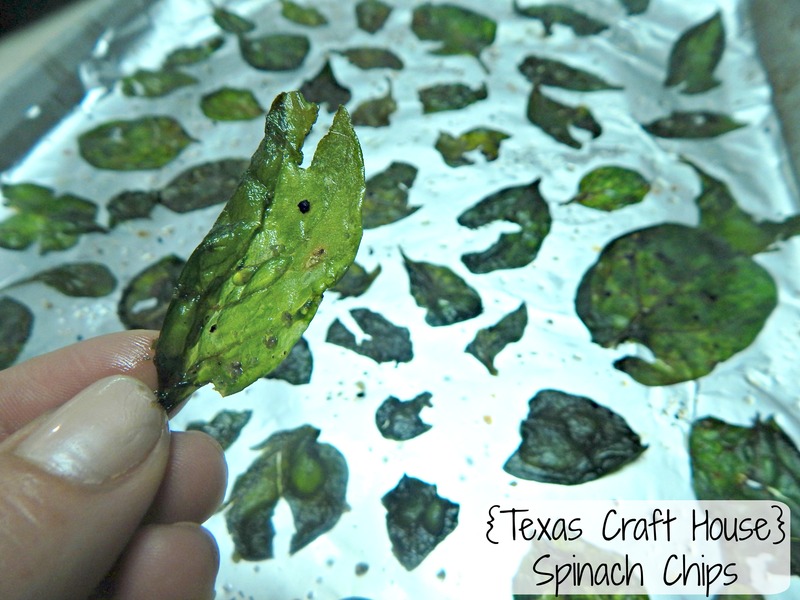 Have you made vegetable chips before? 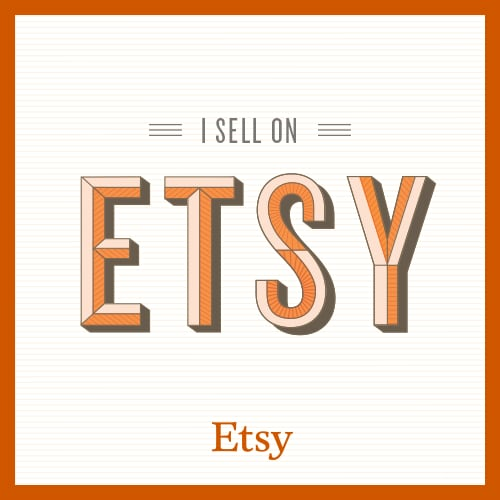 ← Amazing- No Measure Buffalo Wing Dip! !